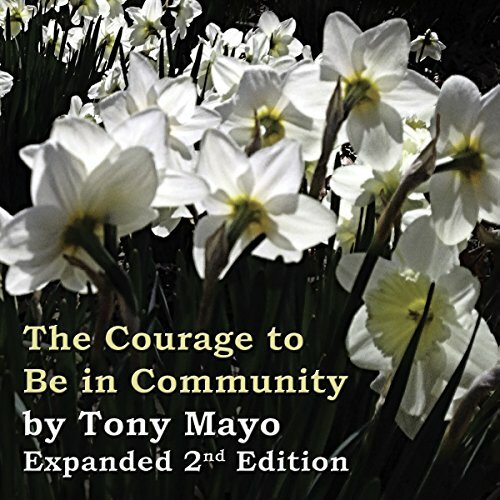 Showing results by narrator "Tony Mayo"
Scientific evidence and personal experience tell us that sincere, engaging personal relationships are essential for health and happiness. Yet, little is said about how we might actively nurture such relationships for ourselves and for people near us at home and work. How do we balance the universal human needs of authenticity and acceptance in our personal lives? How might we foster communities where others have the courage to be truly themselves with us? Executive Coach Tony Mayo drew on the research of Brené Brown, Joseph Campbell, and others to compose this enthusiastically received non-sectarian sermon. Originally delivered to the Unitarian Universalist Church in Reston, it has now has been revised and expanded for publication. Scientific evidence and personal experience tell us that sincere, engaging personal relationships are essential for health and happiness. Yet, little is said about how we might actively nurture such relationships for ourselves and for people near us at home and work. 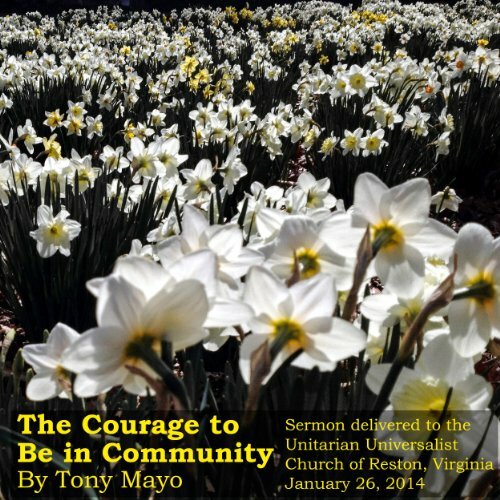 Executive Coach Tony Mayo drew on the research of Brené Brown, Joseph Campbell, and others to compose this enthusiastically received non-sectarian sermon.